Welcome to the internet home of the NACC. 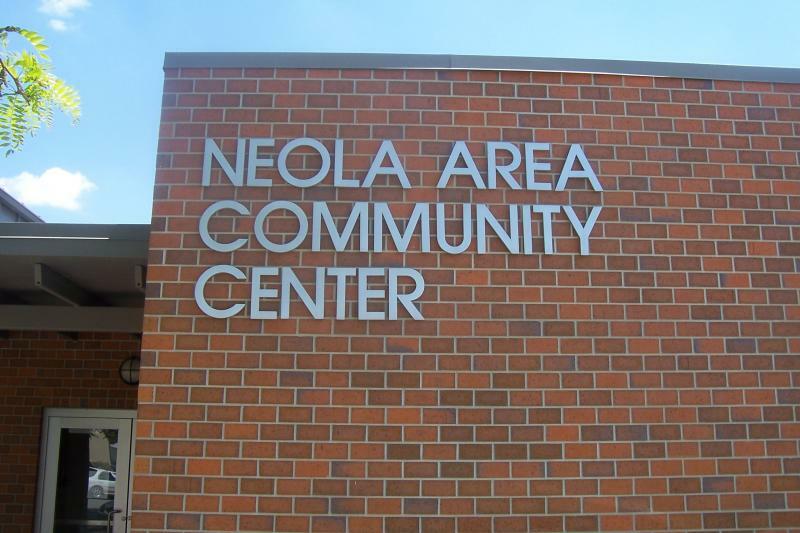 The Neola Area Community Center is a 501(c)(3) nonprofit organization referred to as the NACC. The community center offers state-of-the-art fitness/weight machines, cardio equipment, a full-sized gymnasium and two-lane walking track for all your fitness needs. There is also a scale available and fully equipped locker rooms. Click on the Services link on the right side of this page to find out more information.